new machine learning computer models to accurately pinpoint cancer mutations. mutations in non-coding DNA in other cancer types. genes, can also contribute to cancer. altering the 3-dimensional (3D) genome structure. 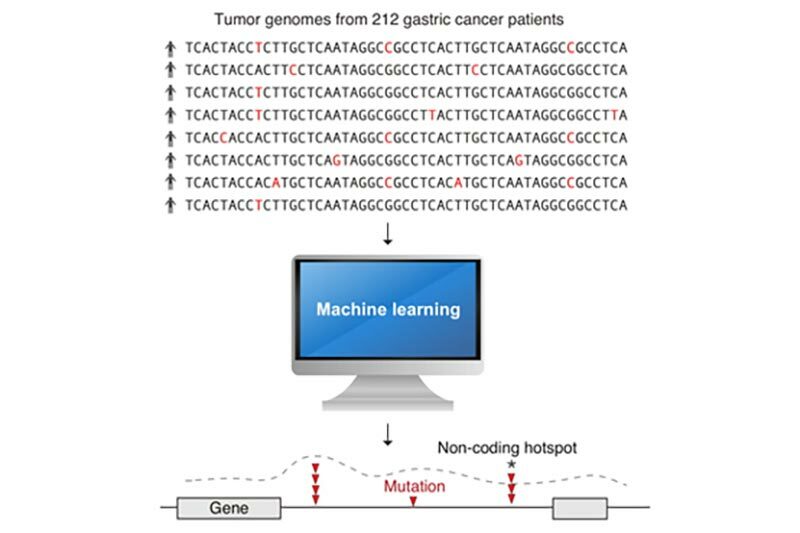 every four gastric cancer patients have mutations at these specific sites. absolutely essential towards decoding the information encoded in our genomes. the Cancer & Stem Cell Biology Programme in Duke-NUS Medical School.